What is Garbage Collection and Why We Need It? When you create any object in C#, CLR (common language runtime) allocates memory for the object from heap. 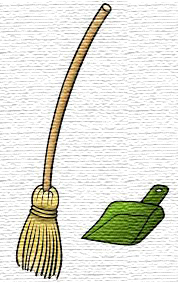 This process is repeated for each newly created object, but there is a limitation to everything, Memory is not un-limited and we need to clean some used space in order to make room for new objects, Here, the concept of garbage collection is introduced, Garbage collector manages allocation and reclaiming of memory. 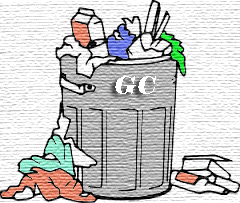 GC (Garbage collector) makes a trip to the heap and collects all objects that are no longer used by the application and then makes them free from memory. When any process gets triggered, separate virtual space is assigned to that process, from a physical memory which is the same and used by every process of a system, any program deals with virtual space not with physical memory, GC also deals with the same virtual memory to allocate and de-allocate memory. Basically, there are free-blocks that exist in virtual memory (also known as holes), when any object request for memory allocation manager searches for free-block and assigns memory to the said object. You may face out of memory error due to virtual memory full. GC works on managed heap, which is nothing but a block of memory to store objects, when garbage collection process is put in motion, it checks for dead objects and the objects which are no longer used, then it compacts the space of live object and tries to free more memory. 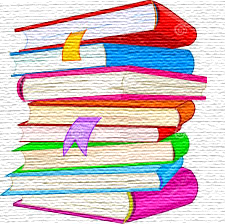 0 Generation (Zero): This generation holds short-lived objects, e.g., Temporary objects. 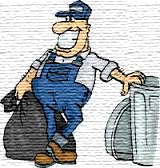 GC initiates garbage collection process frequently in this generation. 1 Generation (One): This generation is the buffer between short-lived and long-lived objects. 2 Generation (Two): This generation holds long-lived objects like a static and global variable, that needs to be persisted for a certain amount of time. Objects which are not collected in generation Zero, are then moved to generation 1, such objects are known as survivors, similarly objects which are not collected in generation One, are then moved to generation 2 and from there onwards objects remain in the same generation. How GC decides if objects are live? When virtual memory is running out of space. When allocated memory is suppressed acceptable threshold (when GC found if the survival rate (living objects) is high, then it increases the threshold allocation). When we call GC.Collect() method explicitly, as GC runs continuously, we actually do not need to call this method. 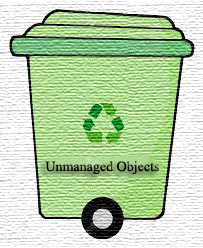 What is managed and unmanaged objects/resources? Managed objects are created, managed and under scope of CLR, pure .NET code managed by runtime, Anything that lies within .NET scope and under .NET framework classes such as string, int, bool variables are referred to as managed code. // Use using statement with class that implements Dispose. In the above sample after printing 1, using block gets end and calls Dispose method and then call statement after using. Garbage collector manages allocation and reclaim of memory. GC works on managed heap, which is nothing but a block of memory to store objects. There is no specific timings for GC to get triggered, GC automatically start operation. Managed objects are created, managed and under scope of CLR. Unmanaged objects are wrapped around operating system resources like file streams, database connections, network related instances, handles to different classes, registries, pointers, etc. Unmanaged resources can be cleaned-up using 'Dispose' method and 'using' statement. Still more to come on this subject, I will cover it in later builds. Suggestions and queries are always welcome.